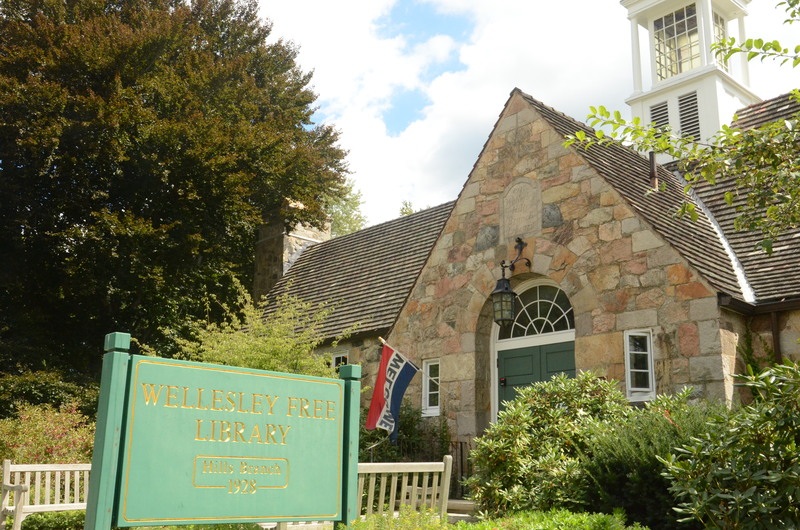 The Town of Wellesley hired Weston & Sampson to provide emergency services when the fieldstone masonry skin of the historic Wellesley Hills Branch Library building began to fall down during a masonry repair project. Weston & Sampson’s architects and structural engineers assessed the situation and quickly developed an interim stabilization plan in collaboration with the repair contractor. The stabilization plan involved supporting the sections of wall that were in danger of imminent collapse due to severe deterioration of the rubble core. Weston & Sampson then worked closely with the Wellesley Historic Commission and a historic building materials expert to develop a reconstruction plan that carefully demolished portions of wall that were suspect and reconstructed them over a new concrete masonry unit structure and new stainless steel clips that were drilled into the fieldstone masonry facing. Each stone was carefully marked and logged during demolition to assure that the reconstructed wall recreated the original stone pattern of the library. Since the library remained open during the entire repair/reconstruction process, the project incorporated numerous provisions to assure patron safety and limit disruption to the normal library functions. Posted in Facilities Architecture, Structures & Facilities and tagged MA, Wellesley.